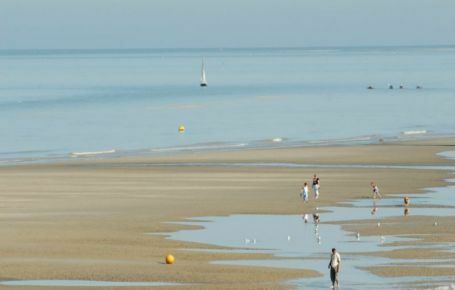 Camping in Hauts-de-France means enjoying the fresh air of the Picardy seaside, the rich and varied landscapes in the countryside, and some wide-ranging leisure activities for all the family. 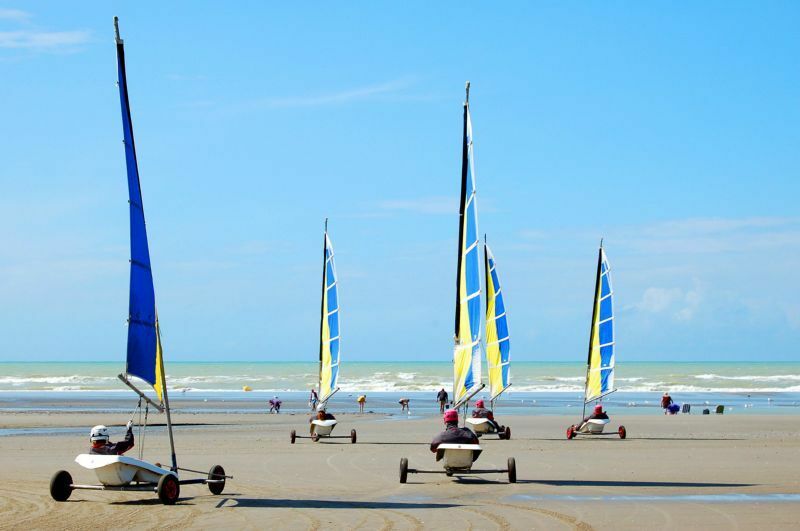 You can explore the beautiful cities of Art and History, historic monuments that are listed as World Heritage sites by UNESCO, famous seaside resorts where relaxation or water sports are there to be enjoyed... 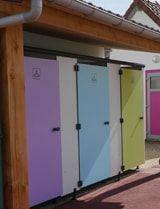 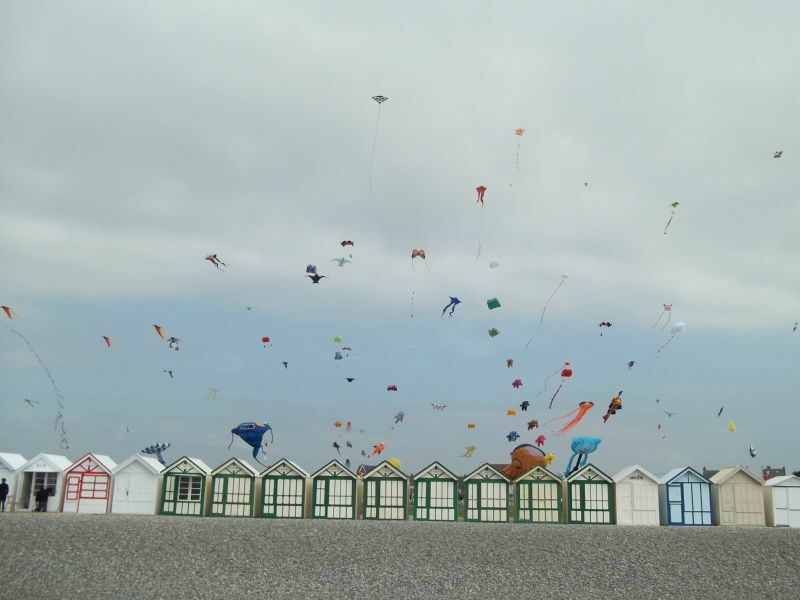 There are so many things to do and see that your camping holiday should be quite a busy one! 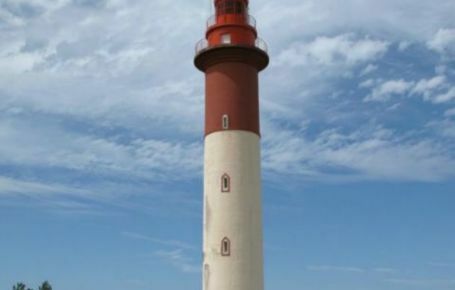 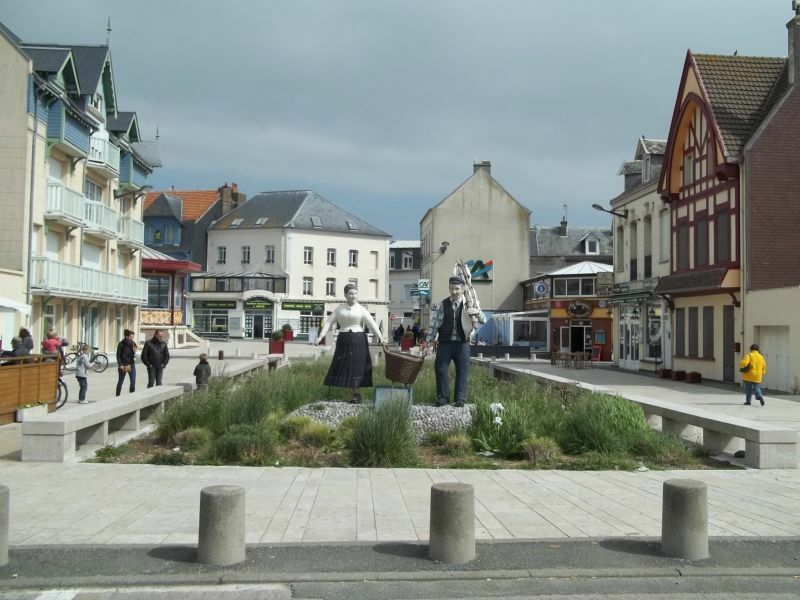 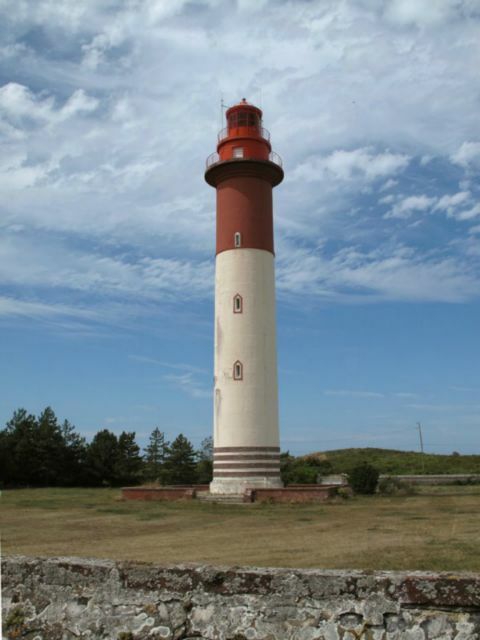 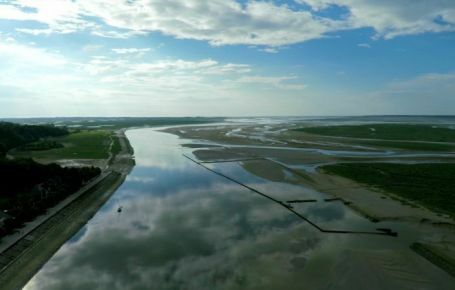 Nord-Pas-de-Calais and Picardy, now joined together and renamed Hauts-de-France, are a special destination for enjoying all kinds of outdoor nature activities. 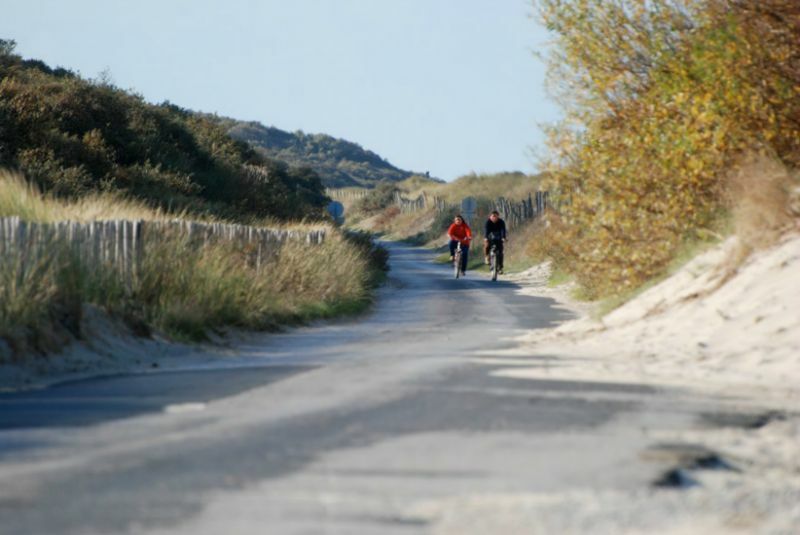 Campers who love hiking or mountain biking will be delighted by the trails in the Scarpe-Escaut regional nature park between Douai, Lille and Valenciennes, Les Caps regional nature park and the Opale marshland between Calais and Boulogne-sur-Mer, plus the signposted paths in the Avesnois regional nature park. 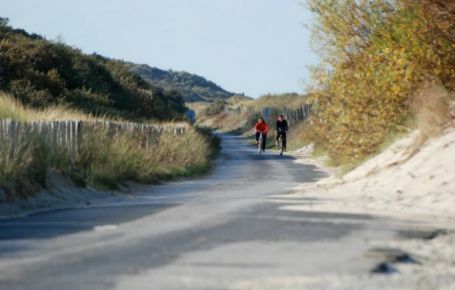 All great opportunities to get back to nature! 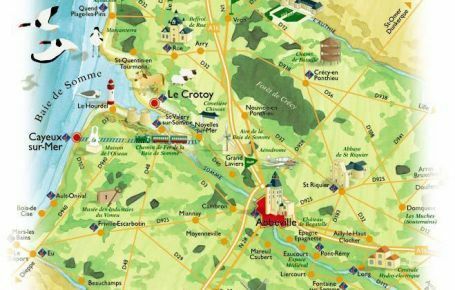 The spoil tips in the mining regions of the north of France are now listed as UNESCO World Heritage sites, and are also a wonderful area for hikers in search of rich and contrasting landscapes. Another “green” break is on offer during a walk in the forest of Crécy, Chantilly and Compiègne, or a boat ride in the marshland of Saint-Omer between Flanders and Artois... On foot, by bike, on horseback or by boat, you can spend your camping holiday in Picardy at the heart of nature! 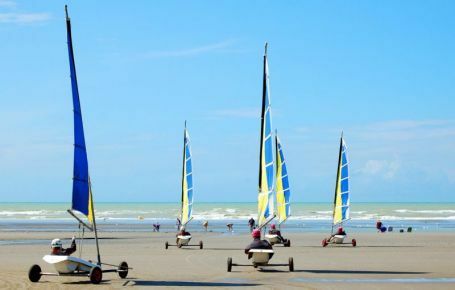 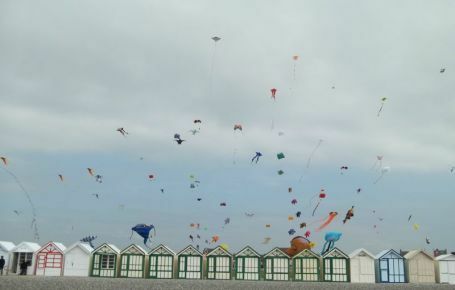 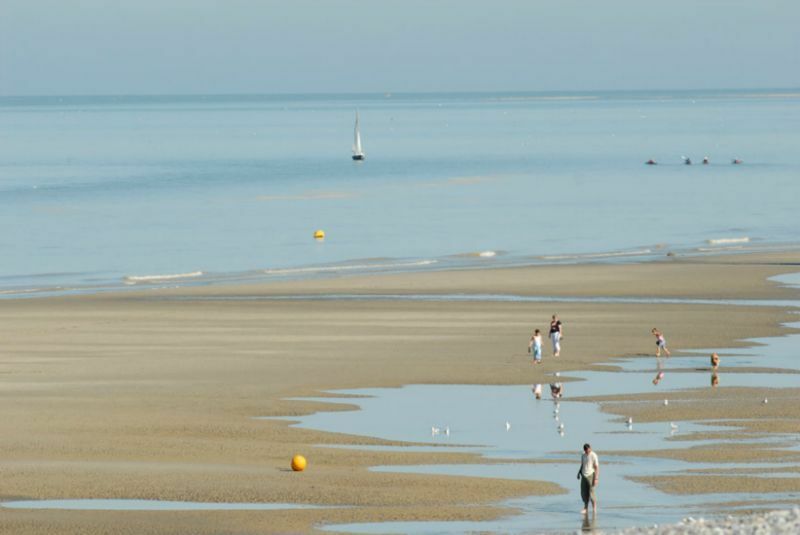 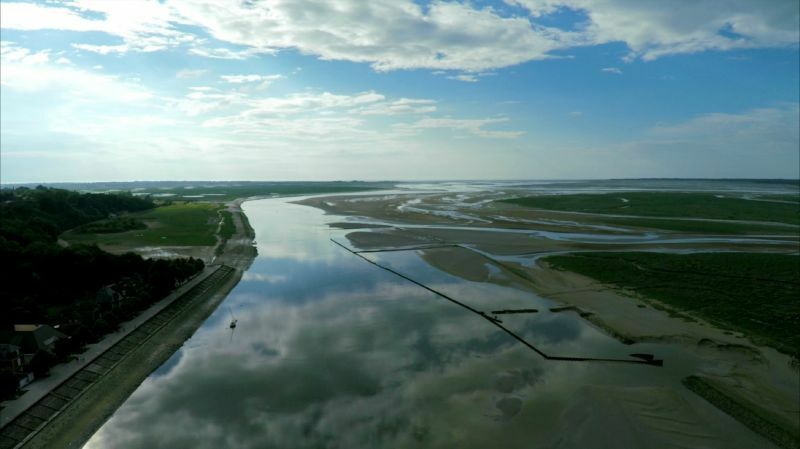 From the immensity of Baie de Somme to the family beaches on the Côte d'Opale via the charming seaside resorts on the Picardy coast, your excursions in Hauts-de-France are guaranteed to be filled with dynamism and sea air! 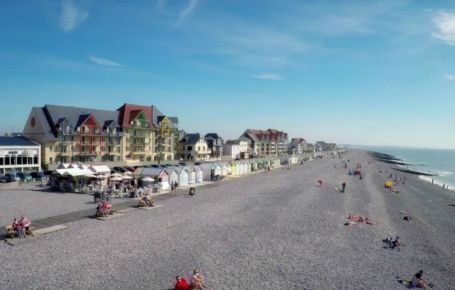 Leaving from Baie d'Authie and heading for the Mers-les-Bains cliffs, you will love visiting the coast with its dunes and Belle Époque villas. 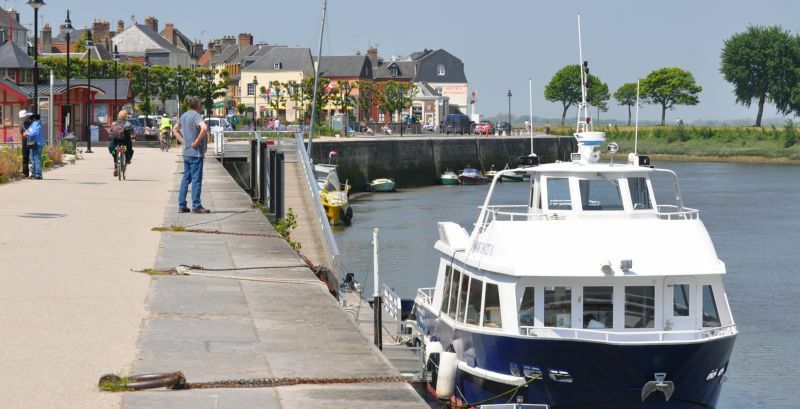 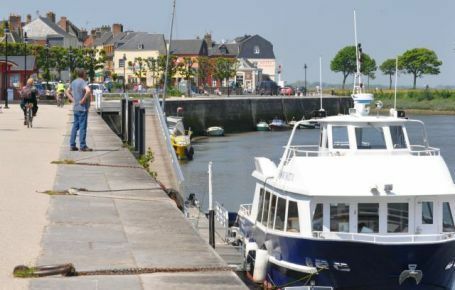 You can enjoy crossing the bay from Le Crotoy to Saint-Valery-sur-Somme, watching the seals from Le Hourdel, a small village near Cayeux-sur-Mer. 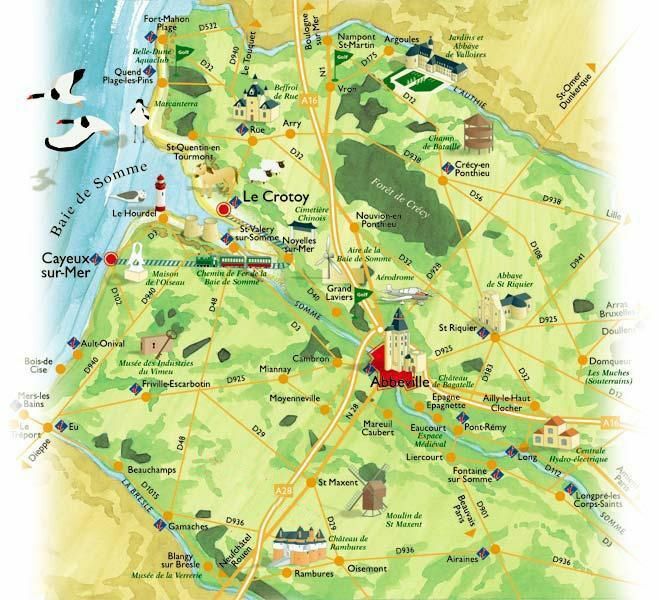 You will be amazed by the majestic chalk cliffs of Le Hâble d'Ault, which are in places 70 metres high. 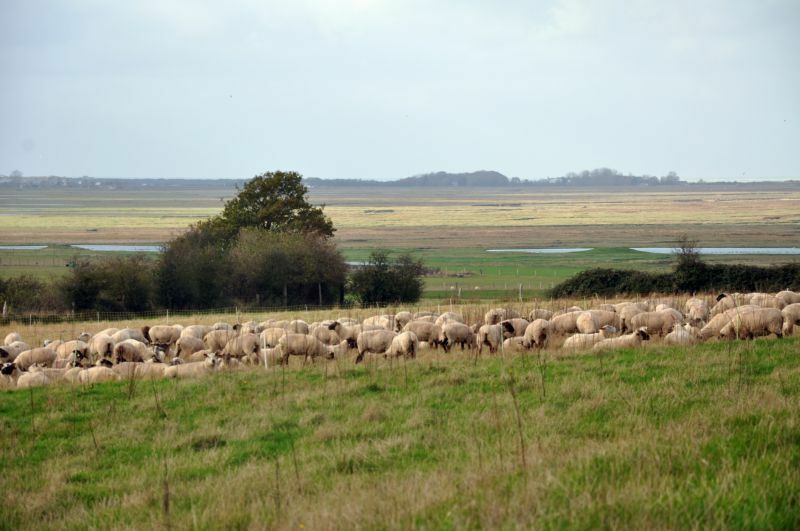 You’ll find it hard to resist the temptation of tackling the Gris-Nez and Blanc-Nez Capes. 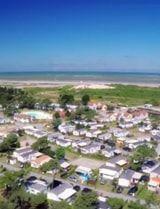 You’ll be instantly attracted to the spectacular dunes of the Canche estuary, near the prestigious seaside resort of Touquet-Paris-Plage... All good reasons to reserve your holiday near the sea at the 3-star Les Galets de la Mollière campsite in Hauts-de-France! 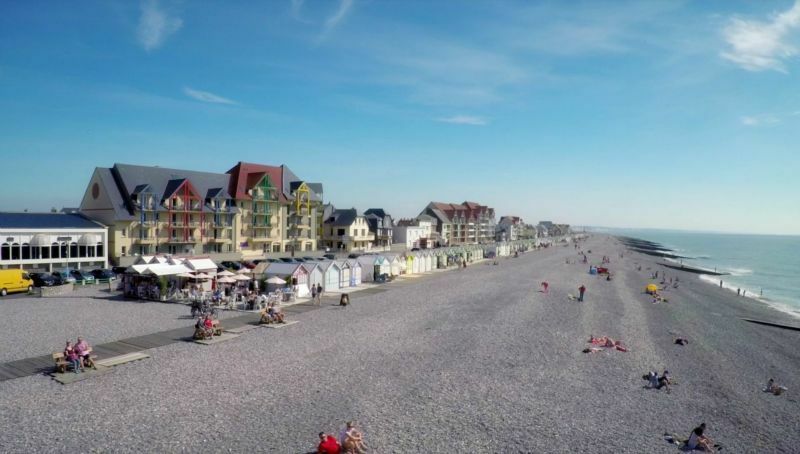 During your stay at the campsite in Picardy, Hauts de France, you should definitely try to spend a day in Lille - European Capital of Culture - and visit the Palais des Beaux Arts, the Old Stock Exchange, the town hall and its belfry, and the Grande Braderie fair, held each year at the beginning of September. 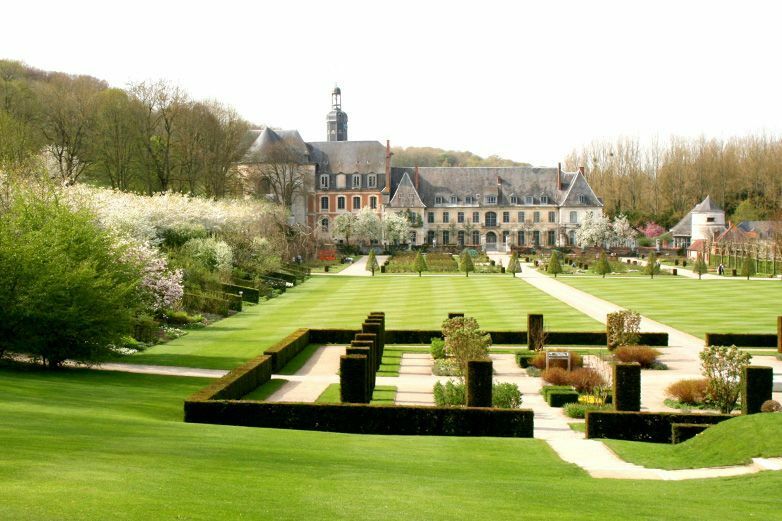 Just as fascinating, Arras can also boast a large number of architectural treasures, such as the Vauban citadel and its belfry, and the Boves chalk quarries beneath the town. 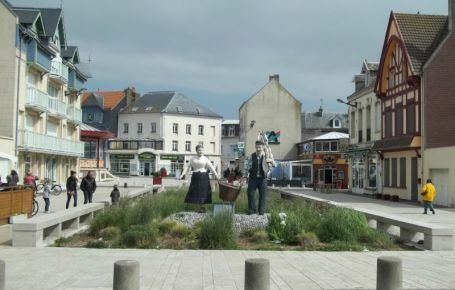 Among the other sights well worth seeing are Amiens and Soissons Cathedrals, the ramparts of Laon, the Nausicaa National Marine Centre in Boulogne-sur-Mer, the Louvre-Lens Museum, the International City of Lace and Fashion in Calais, the Cupola and planetarium in Helfaut, the Great War Museum in Péronne, the Châteaus of Chantilly and Pierrefonds or the fortified churches in Thiérache... And that is far from all, but we prefer to leave you the surprise of exploring all the other sites in our beautiful region for yourself during your future holiday on the campsite!